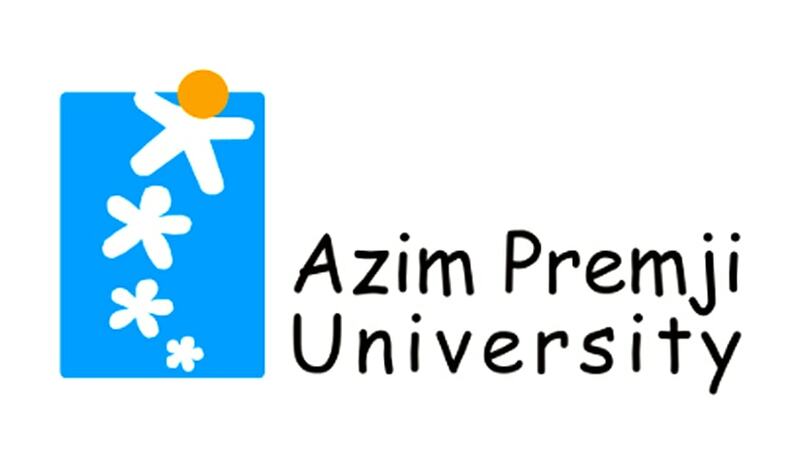 The second round of admissions for Azim Premji University’s one-year Master’s Programme in Law & Development (LL.M. in Law & Development) for the academic year 2018-2019 is now open. The LL.M in Law & Development is an inter-disciplinary programme, designed to build an exciting and intellectually challenging classroom environment together with intensive well-designed field engagements, external internships and dissertation writing. Applicants must possess a Bachelor of Laws degree from a recognized degree-granting university in India or abroad. Selection of candidates is based on LSAT score/CLAT score/AILET score and a personal interview. Candidates will be required to share their respective test scores, when the results are out. For those candidates who have not appeared for any of these, we may decide to conduct our entrance exam and selection of such candidates will be based on their entrance exam scores and a personal interview. Queries can be addressed to 18008432001, or 8971889988.